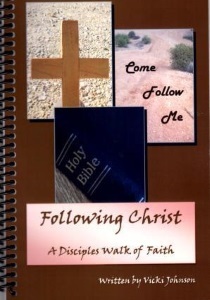 See some of WMF Bible Studies. Download - Order Form to order copies of these and additional studies. PLEASE make checks to WMF of AFLC and send payment with the order form to Executive Secretary Dawn Johnson, 2991 30th Ave. Wilson WI 54027. 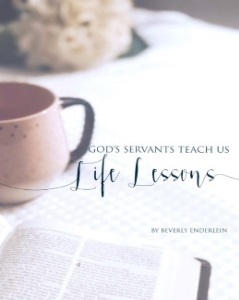 I invite you to walk through the Bible together as we study, “God’s Servants Teach Us Life Lessons.” A study of the “old favorites” at first glance might be too familiar to be captivating. However, powerful lessons can be drawn from the real life events of God’s people through the ages. God’s Word is living and powerful. It is always current. Its lessons are given for our admonition and instruction. Let’s trust God to teach us as we journey together with God’s servants throughout 2019. Cost $12 each, includes the cost of shipping. This study is updated from 1972 where they were printed in The Lutheran Ambassador. Note that this study has 12 lessons. Hope. It’s something everyone needs. As we look into God’s Word pray that our hope will be firmly established in God and His Word. 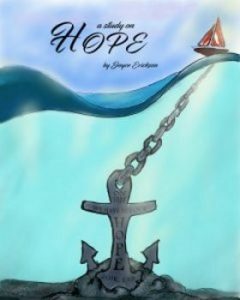 Cost of the HOPE studies $12 each includes the cost of shipping. 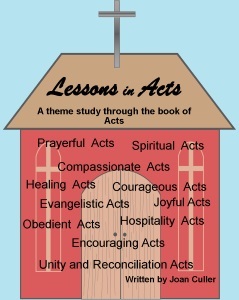 Cost of the ACTS studies $11 each includes the cost of shipping. This is a letter the apostle Paul wrote to the church in Colossae. Colossae was the prominent town in the Lycos Valley of Phrygia in Asia Minor (modern day Turkey). Hierapolis and Laodicea were also in that valley. Paul most likely wrote this letter when he was under house arrest in Rome in c. AD 60 (Acts 28.) He wrote several other epistles around this time. Cost $11 each includes the cost of shipping. We are each called to journey with our Savior, a life-long walk that is uniquely suited to each believer’s development and growth in Christ. Sometimes, we are tempted to compare our walk with another’s, evaluating progression, perfection and punctuality. However, the evaluation lies within Jesus’ jurisdiction, with the fruit of Spirit as evidence of our walk’s success. But it isn’t enough to begin the journey well. We must finish well, if we want to receive the reward. 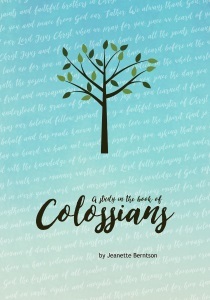 The Apostle Paul encourages us in Philippians 3:14, where he says, “I press on toward the goal for the prize of the upward call of God in Christ Jesus.” Let’s walk this walk in truth and humility with our eyes on Jesus and our hands outstretched to help others cross the finish line of faith.